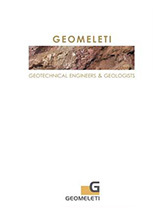 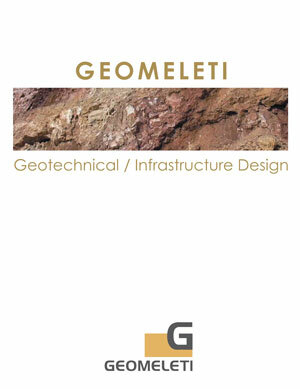 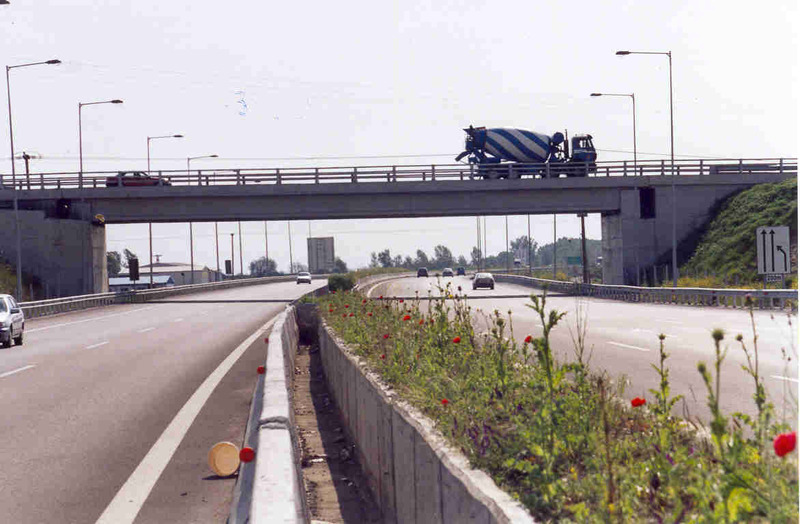 Our company’s experience in Geotechnical Investigations and Design of Bridges – Overpasses – Underpasses – Valley Bridges includes: 180 Overpasses and Underpasses of Road and Railway Crossings and 30 Bridges (Valley bridges, River Crossings). 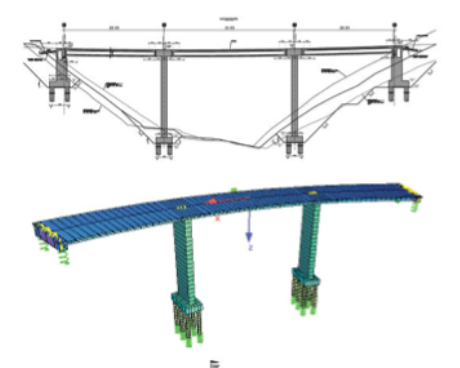 Detailed Design of a 321m total length bridge, with 3 Spans (2x91m+1x144m), Box Girder (cantilever construction) Structural System. 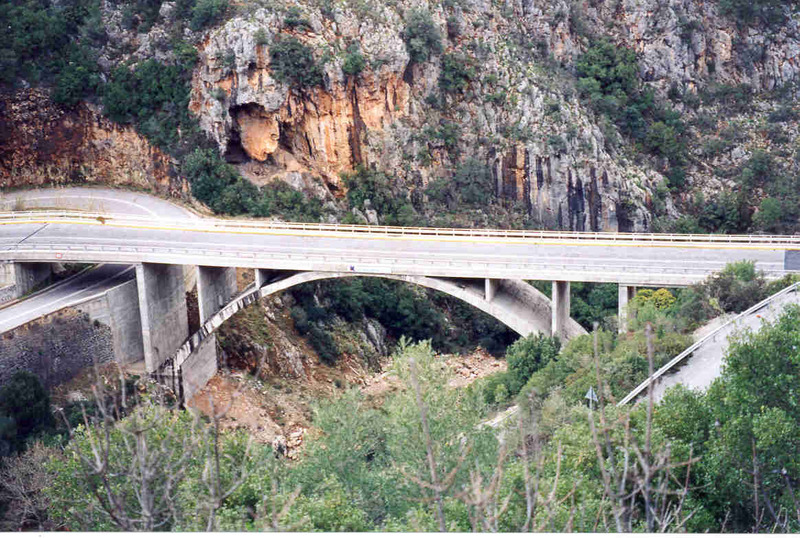 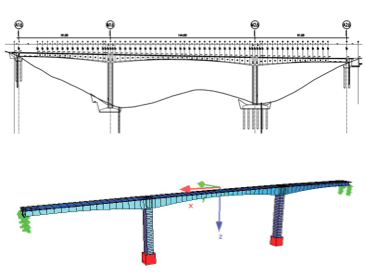 ￼Detailed Design of a 453m total length bridge, with 12 Spans (38m), with precast beams and in situ cast slab deck. 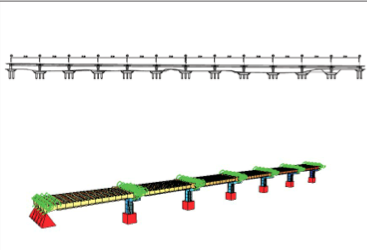 ￼Detailed Design of 2 main bridges, 86m and 56m total length, with 3 Spans and Box Girder Structural System.